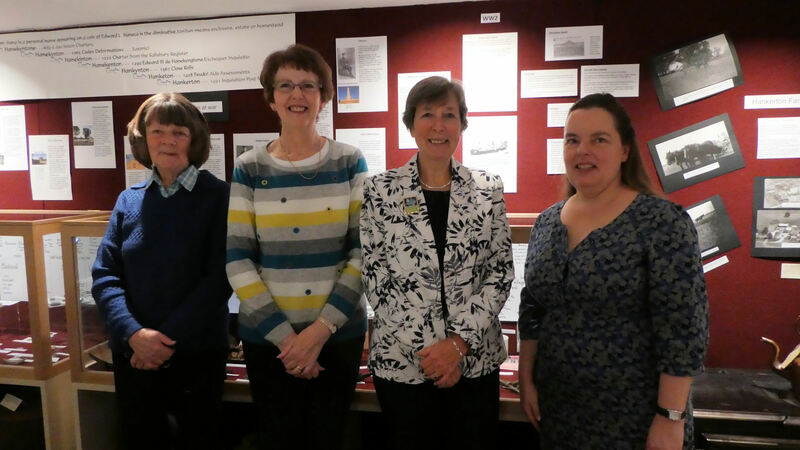 On Friday 17th November the Hankerton History Group had the opening of the exhibition ‘Hankerton – Discovering a Wiltshire Village’ at the Athelstan Museum. 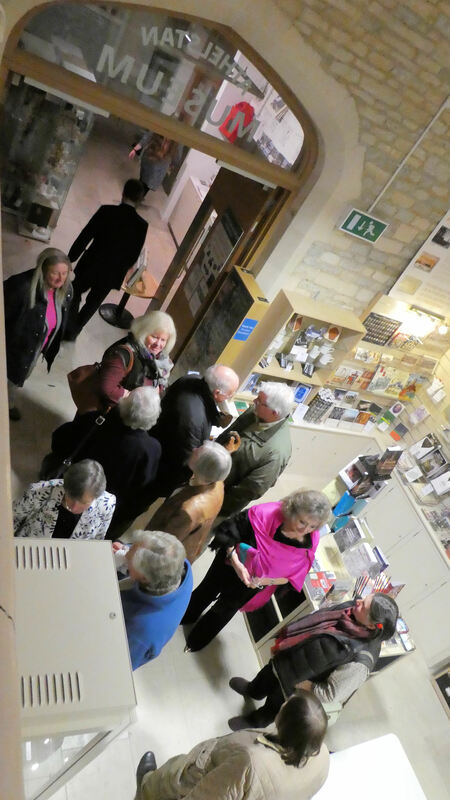 Around 40 villagers and friends came along to the opening and enjoyed looking around the exhibition. In fact the exhibition area upstairs became so busy people will have to return to see all the finds and read all the displays in detail! The exhibition is running through to mid January and is worth a visit just to see the information on the Church Bells and see the Tithe map of the village alone. Awesome work everyone! I’ll pop in and take a peak next week. 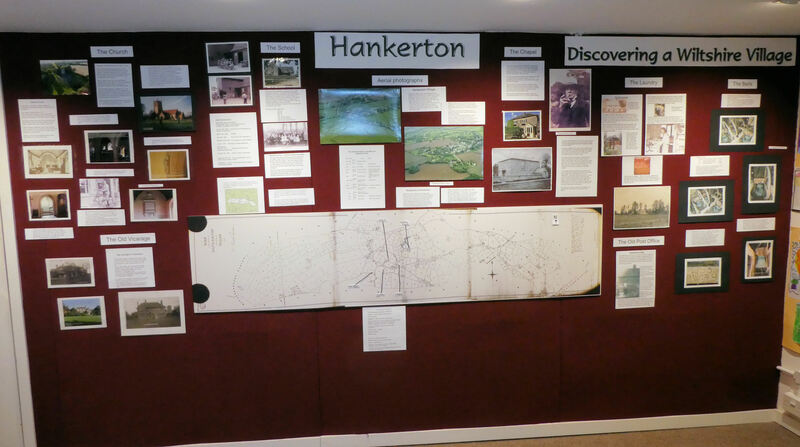 The Hankerton village Exhibition at the Athelstan museum is a super effort by everyone who was involved.